We serve the needs of patients of all ages from children to adults with outstanding dental care. Our goal is to provide quality dental care that is tailored to the needs and desires of each individual patient. 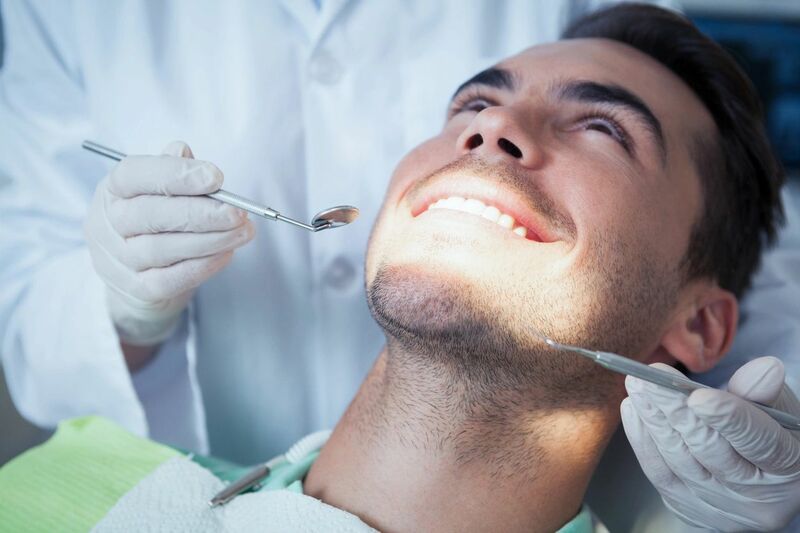 We perform comprehensive dentistry from routine check- ups and cleanings to fillings, veneers, crowns, bridges, dentures, extractions. Endodontics, and implant restorations. Whether a patient is looking for basic dental maintenance or advanced functional or cosmetic treatments, we offer a wide range of services. Dr. Olson will discuss your options and make recommendations for procedures that will best provide the results you are seeking.